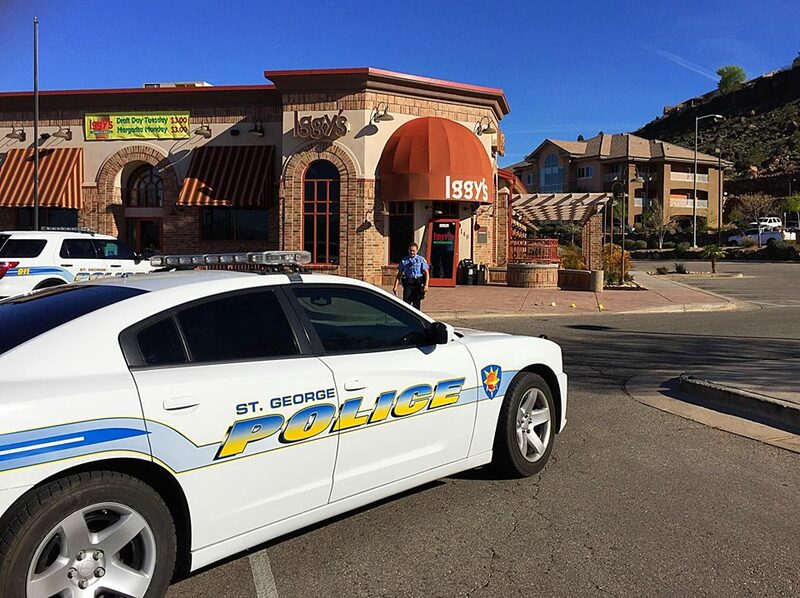 ST. GEORGE — Police were processing the scene of an early morning burglary at a St. George restaurant Thursday where the main entrance door was ripped off its hinges during the crime. 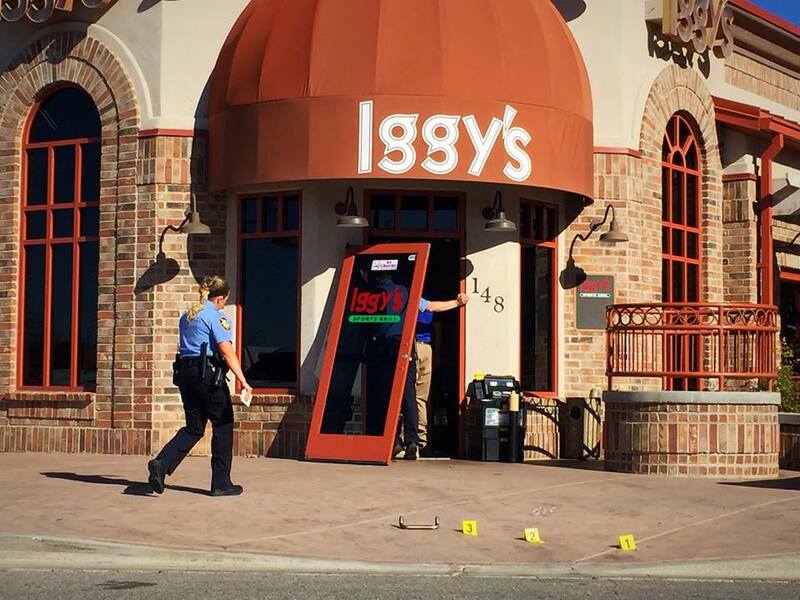 Officers responded to Iggy’s, 148 S. 1470 East, on a possible burglary that police believe occurred between 4 a.m. and 6 a.m. Thursday, St. George Police Officer Tiffany Atkin said. The suspect(s) was trying to gain access to the ATM machine, Atkin said. 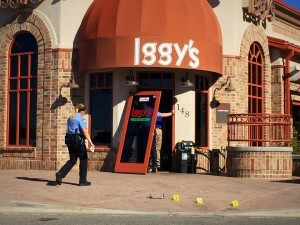 While it didn’t appear as though any money was taken, police said, the ATM machine inside the restaurant was damaged. Several other business burglaries were reported in St. George within the last week, Atkin said, adding it is unclear whether those incidents are related. Detectives remained on site Thursday conducting an investigation. Anyone with information pertaining to the business burglary is asked to call the St. George Police Department at 435-627-4326.